During our June webinar about 2015 Emerging Drug Trends, renowned epidemiologist Jim Hall shed light on the dark world of synthetic drugs. 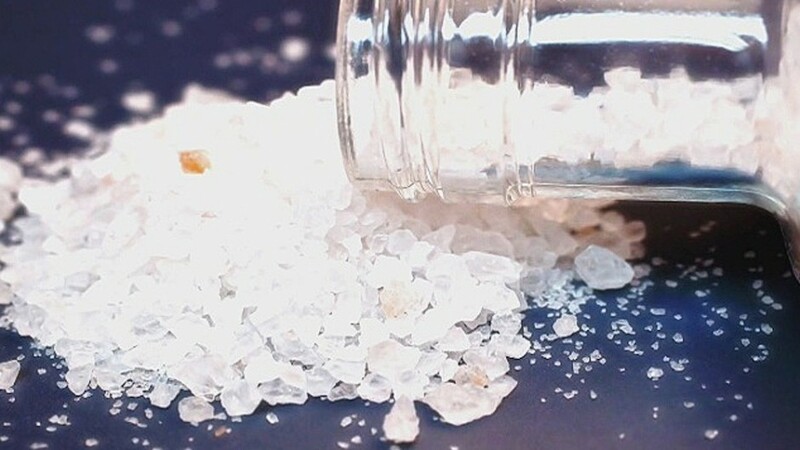 According to Dr. Nora Volkow, director of the National Institute on Drug Abuse, synthetic drugs are “substances chemically similar to and/or that mimic the drug-like effects of controlled substances.” The drugs impact the central nervous system and can have stimulant, depressant and/or hallucinogenic effects. Jim receives his information about the latest drug trends from a variety of sources, including data from emergency phone calls to poison control centers, crime scene investigations and medical examiner reports. In the first four months of 2015, 1,900 exposure calls were received by poison control centers about synthetic marijuana, also known as cannabinoids.